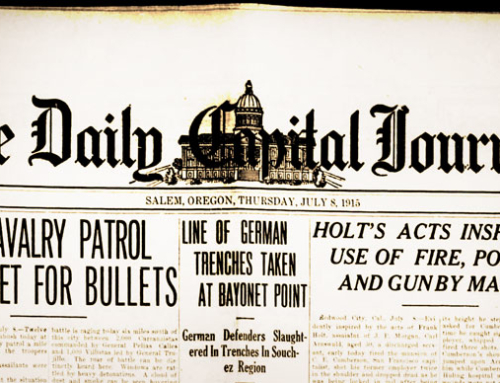 “Salem People Speak Minds On War Cause” was the headline for an article in the Statesman reporting local opinion on the causes of the possible consequences of the war in Europe. For these “grizzled old warriors” the European war was fifty years after their own bloody experiences and fewer than twenty years after the Spanish-American War and our own problems in the Philippines. From the perspective of today that would be the equivalent of the time between the Viet Nam war and our interventions in Iraq and Afghanistan. 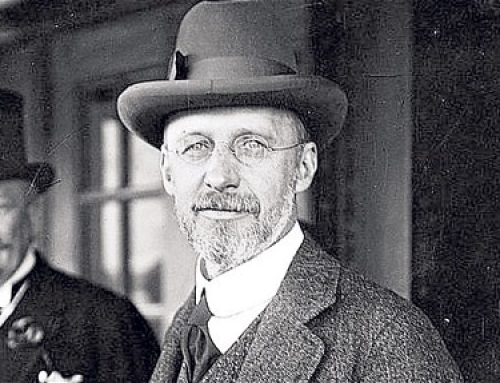 Charles Dailey, who had served with Captain Webster, observed that American neutrality “will be a great factor for diplomatic good.” He further observed that the belligerent powers were using up their resources at a rapid rate and that Germany, especially, would be defeated because of the eventual scarcity of food. They have been preparing for this conflict for years. The fact that they were able to put their forces into the field in such a short time signifies that they were expecting the impending clash. The rulers failed to consider the final effect the war would have on social forces in their lands, it appears. With the flower of the country eradicated the nations now powerful, will be forced to drop back as was Spain, to suffer for their folly. The quarter century preceding the outbreak of general war in 1914 saw dramatic shifts among the relationships of the European powers. Britain and France were rivals in Africa and Asia. Britain faced off against Russia in Persia and Central Asia. France sought revenge for its defeat by Germany in the Franco-Prussian war. The retreat of the Ottoman Empire from Europe brought Austria into confrontations with Russia, as well as the newer states of Serbia, Romania, and Bulgaria. Italy and Austria were rivals for control of the Adriatic. Tensions existed between Italy and France in North Africa. A patchwork of alliances that shifted and changed shape over time sought to maintain a shaky equilibrium among the European powers. The United States stayed well away and its strength grew as it drew immigrants from every part of the continent that was now at war. Between the years of 1887 and 1914, a polarization emerged that Captain Webster presciently analyzed. From the perspective of 1887 it would have been impossible for a crisis between Austria and Serbia to drag Europe into war. 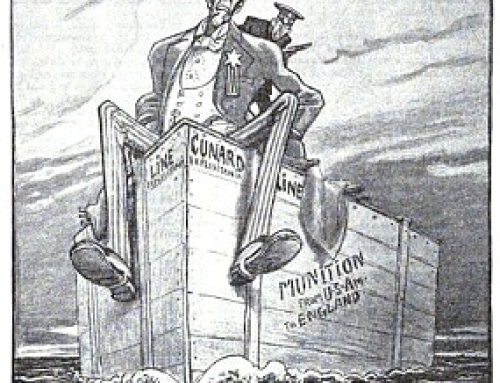 By 1914 the European powers were largely aligned into two blocs. These blocs did not cause the war, but the war could not have broken out as it did without the existence of the two opposing alliances. Treaty provisions that stipulated what one party would do if a signatory went to war failed to consider why one of the signatories would go to war in the first place. The alliances addressed the consequences of going to war without factoring or weighing the validity of the causes of war. Those present and looking at the war from the banks of the Willamette felt that “the final settlement will never be affected until such a power as the United States uses its mediatory arguments” and that the “final settlement will be made around a small mahogany table with guns and swords replaced by paper and pens.” Their assessment would come true, but only following four bloody years of war, war that eventually drew in the United States. Revolution in Russia resulted in that country withdrawing from the war with results that reverberated for the next seventy years. Revolution and fears of revolution affected both Germany and Austria-Hungary. The participants seemed to think that the warring powers would soon be exhausted. 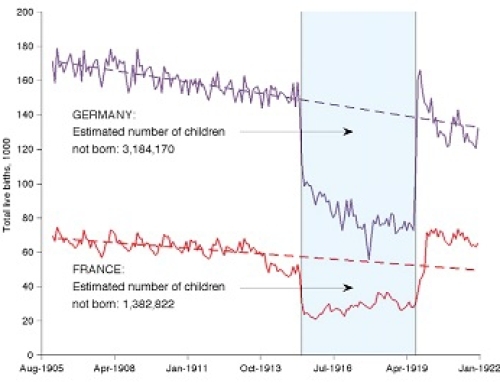 Dr. Avison noted that Germany needed an outlet for her surplus population, an argument that would take on a chilling shape twenty years later when Hitler used a similar argument to justify the extermination of millions in Poland and Russia during World War II, which some (including this reporter) argue was merely the second half of the war that commenced in 1914. To understand the European war situation it must be remembered that for at least five hundred years the Teutonic race has resisted with armed forces the invasion of Europe by Slavs, Tartars and Turks. The narrative of their struggles to keep these elements out of civilized Christian Europe constitutes modern and medieval history. In the present war at least 80,000,000 of German speaking Christian people are arrayed against the Slav nation called Servia, supported by the Russian nation, Slav and Tartar, and directly supported by Roumania, Greece and Montenegro. Servia, the direct cause of the present was, is at best a half civilized nation, with a king called Peter. Peter was the head of the military cabal responsible for the assassination of King Alexander, his predecessor.